Marvel’s Luke Cage premiered on Netflix on Friday, and was so popular this weekend that it crashed the streaming site. Obviously, the show has been a big hit with fans of the Marvel/Netflix collaborations, and likely for fans of the Marvel films, as well. 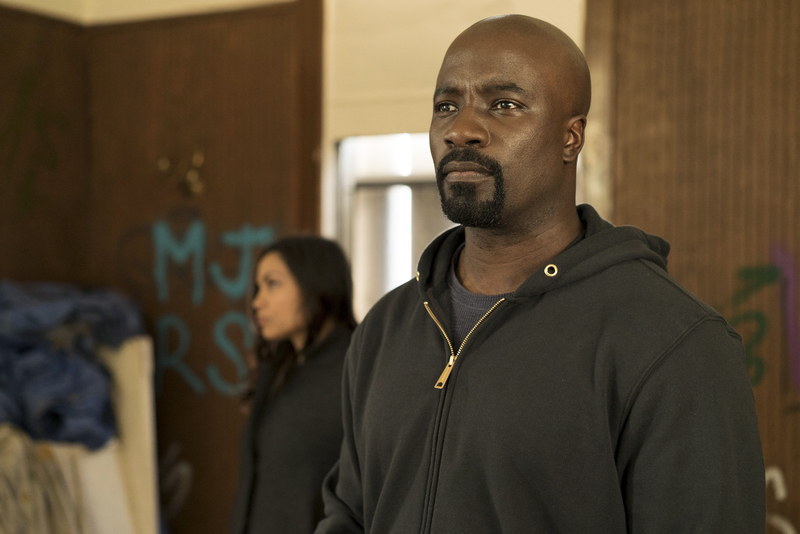 In fact, there are NUMEROUS references and Easter eggs tying Luke Cage to other properties, including – and this is just in the first episode – Iron Man 2 and The Avengers as well as the other Netflix series. 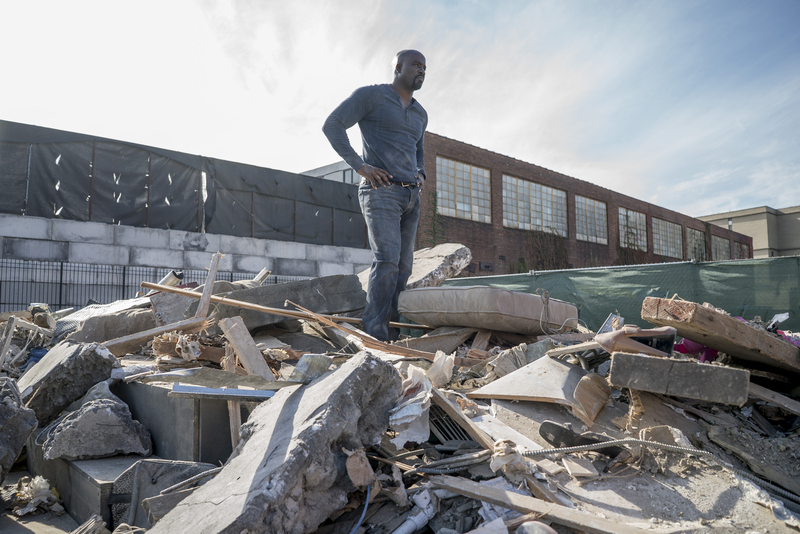 While you’d think all this would make for a great setup to have Luke Cage and/or the other Netflix heroes, including Daredevil, Jessica Jones, and eventually Iron Fist, to interact with the Avengers themselves, star Mike Colter warns us that we shouldn’t hold our breaths. We know it’s unlikely, but we just want to see Netflix’s Luke Cage interact with the MCU’s Avengers. Would he and Cap get along? Could he be worthy enough to slightly move Thor’s hammer? What would it be like to see Cage with his invincible skin fight Iron Man? Hopefully, one day we’ll get a bit of crossover goodness – even if it’s just in cameo form – and get one or all of our burning questions answered!